← Will I Ever Trust Again? 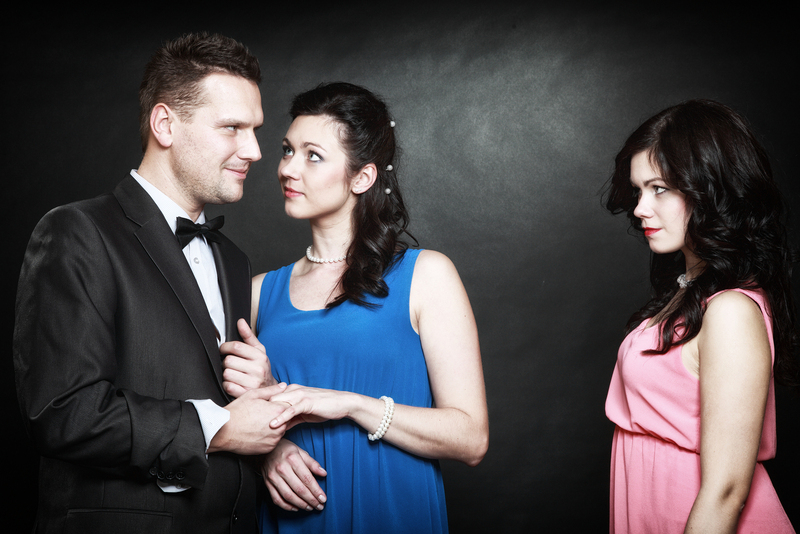 Coping with a cheating spouse who continues seeing the other person, even though the affair is in the open, often involves a high level of ambivalence. Dr. Huizenga describes that ambivalence and offers powerful ways to verbalize that ambivalence to the cheating spouse. As well, he talks about the importance of shifting the focal point and asking yourself THE question. 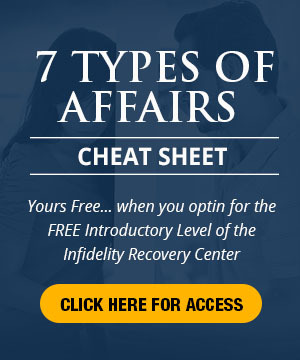 This entry was posted in Emotional Distance, Emotional Infidelity, Infidelity Coaching, Infidelity Marriage, Infidelity Pain, Surviving Infidelity, Surviving Infidelity Videos and tagged cheating spouse, infidelity, marital affair, other person. Bookmark the permalink. 11 Responses to What if S/he Continues Seeing the OP? Glad I got your e-book. The videos are helpful! 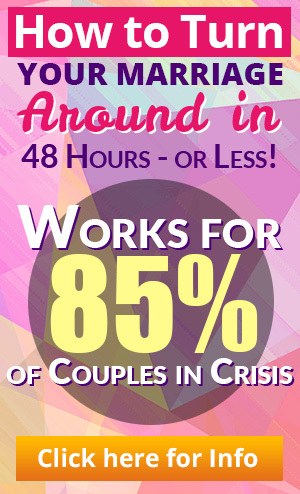 This video helped me very much as my spouse will not stop his affair. and I have felt like a crazy person checking cell phone logs, and email all the time. This video helped me gain a sense of composure for my own mind, and helped me understsnd the reasons that I must stay focused on me! Thankyou that is excellent advice and its working for me.. I don’t know what I would have done if I had not discovered your emails and website. Thankyou for giving me the strength to put my life back into my own hands. Very good advice. I told my husband a year ago, “I know you haven’t made up your mind, but if you are going to be with me, you need to stop seeing her and calling her. You know, I love you, but, I don’t want any part of this triangle business. I would like to be with you, but I want all of you. If you can’t do that, I don’t want any part of you. I’ll be fine without you. I’m stronger than you think. In the meantime, I’m not gonna go out looking for someone else, at least until we’re divorced. We need to set a good example for our children.” In tears, he aggreed with my statement. I don’t exactly know what it did to him, but I felt very much in control and I really think it had a huge affect on him ending the affair, and my being able to care for myself in the past year. We are still together and getting stronger. These videos & the book are really helping me now. I’ve been going thru a hystericl phase, where I thought my life wasnt worth living. Now I’m going to take control & tell my husband that I’m going to get on with my life, with or without him, & hopefully he’ll begin to realise that he’s made a huge mistake. I learned that a cheater is not worth it. My advise is to move on with your life. Once a cheater, always a cheater! Don’t waste your time trying to rebuild a death marriage. I am happily divorced, and affair free! I am exactly what you described in this video. I am constantly checking phone logs and tracking him. It takes a lot of energy from me because I am afraid of what I might see. I have not found any contact since I was informed. I am going to have to get control. It is affecting everything. Thanks for the advice! If she/he continues to see OP the go away. Don’t get her/him another chance, save your pride and dignity. Don’t call for children, money, bla, bla… Just go away, even with children, and look for love in another person. After listening to the tape I really needed to ask my self that very important question ” Do I really, truly want to be with someone who has cheated on me” and it’s scary knowing the answer is no. But I want to be happy again with me and be able to trust my judgment again. It hard sometimes, but I have to move on, somehow.